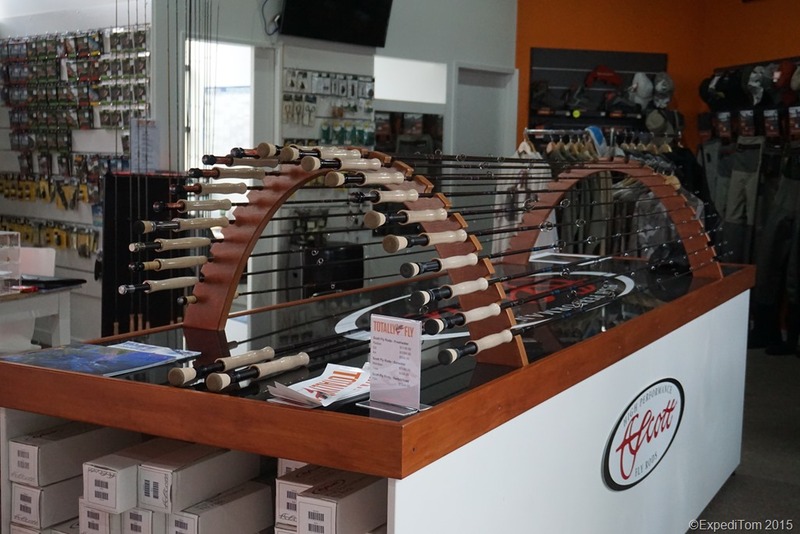 On my third day in Auckland I finally found time to visit a fishing store. I already looked for stores back home and I found one which was of special interest for me. It was a fly fishing only store called ‘Totally Fly’. Thus, that it was a fly fishing only store my expectations were quite high. 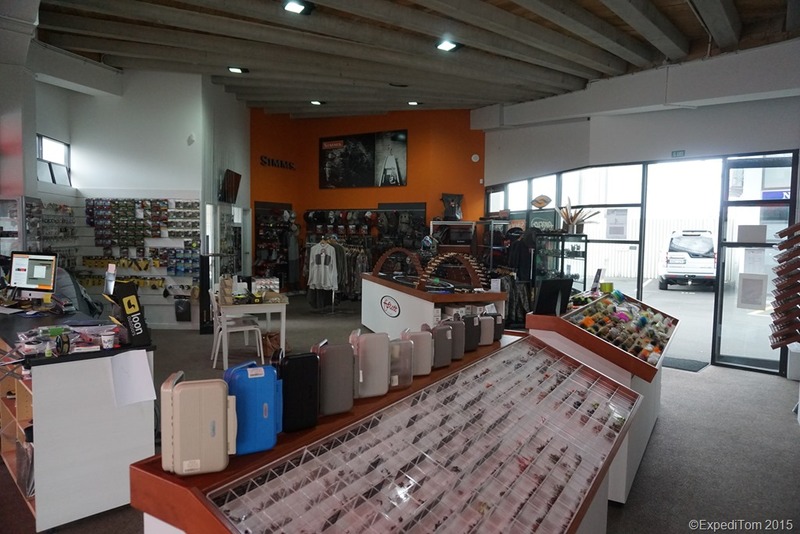 Totally Fly is located on 160 Beaumont in Auckland. To be exactly – it’s in the unit 7 there. 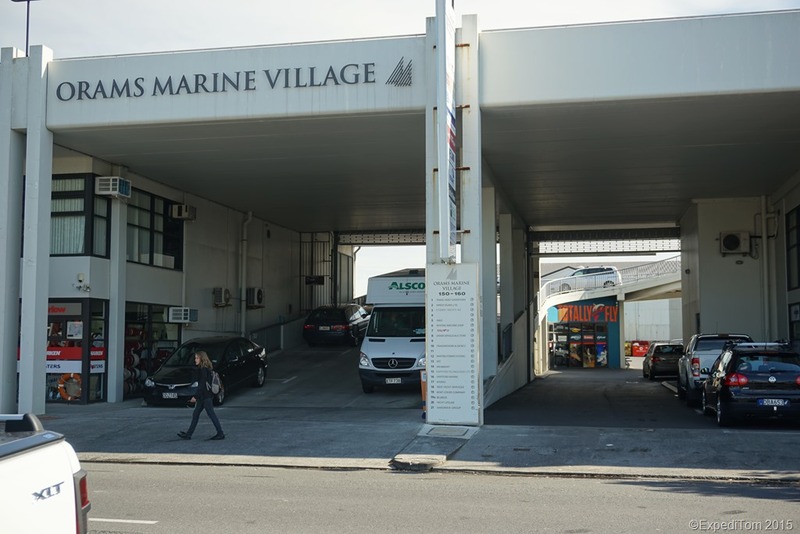 The store itself is hidden behind car shelter and can be easy missed. But a sign on the street puts things right so I found the entrance straightaway. When I walked in I was warmly welcomed by an asian looking guy. He was talking to another customer and so I had a look at the store. It’s not a huge shop but I found anything I looked for. 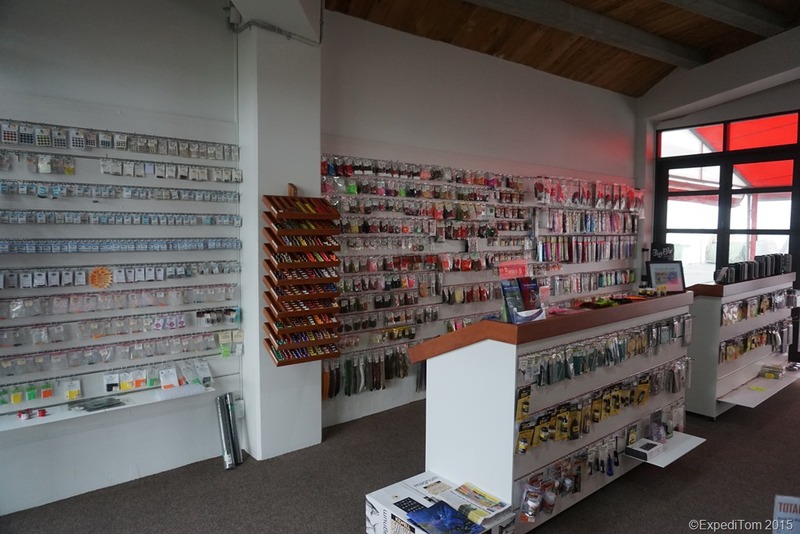 They offer a lot of fly fishing stuff like rods, reels, lines, fly boxes, nippers, clamps, pin on reels, stripping baskets, fly tying things and as well as a lot of flies. 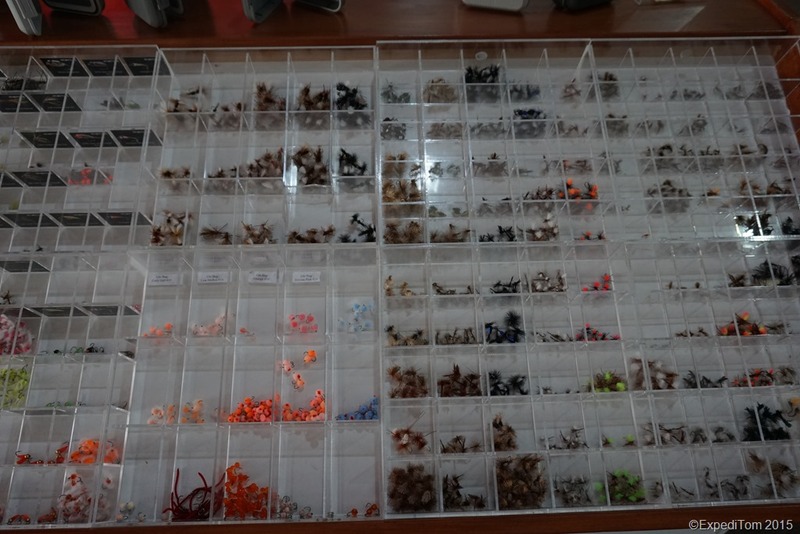 I was surprised by the big amount of fly tying material which I appreciated a lot. 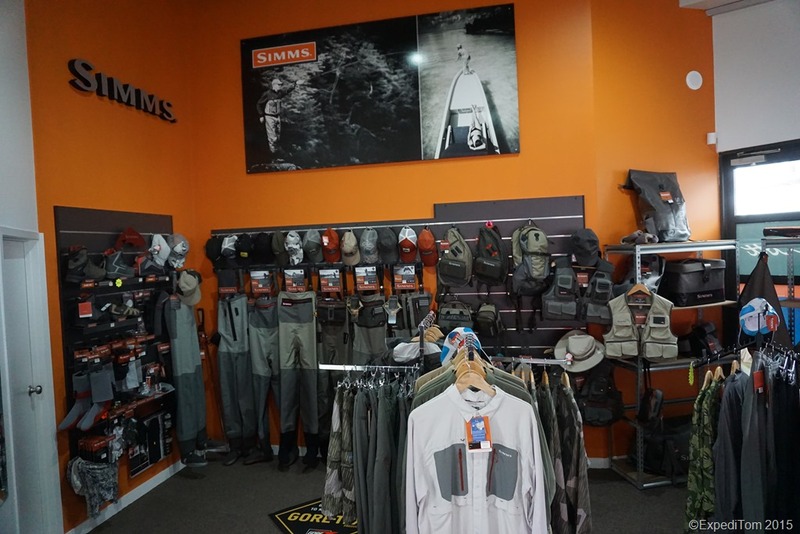 The store is offering fly fishing stuff from nearly every famous brand as Scott, Simms, Airflo , Loon, C&F and whatever they’re called. After a few minutes in the store the asian looking guy paid some attention to me. He introduced himself as Yoshi and we had a short small talk about my travel plans. He gave me some advice where to go and the information I got were quite useful. 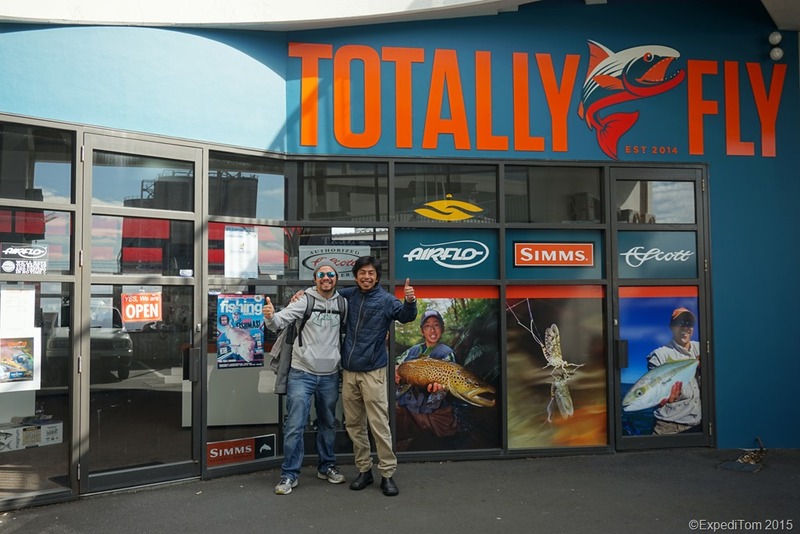 After my New Zealand round trip I went back to Auckland and visited the Totally Fly store again. this time I met Belinda. When I entered the store she welcomed me as warm as Yoshi did. My intention to go there a second time was to get some information about the rivers around Auckland. She recommended the Waihou river which floats near Hamilton. Thus I’ll go there at the weekend if the weather forecast is suitable. Given that the most international travellers arrive in Auckland it is a must visit, assumed your purpose of travel is fly fishing. The reason, why it is definitely a place to go, is that you get real information at first hand and they can give you the stuff you didn’t bring with you. In my case this were some leaders. 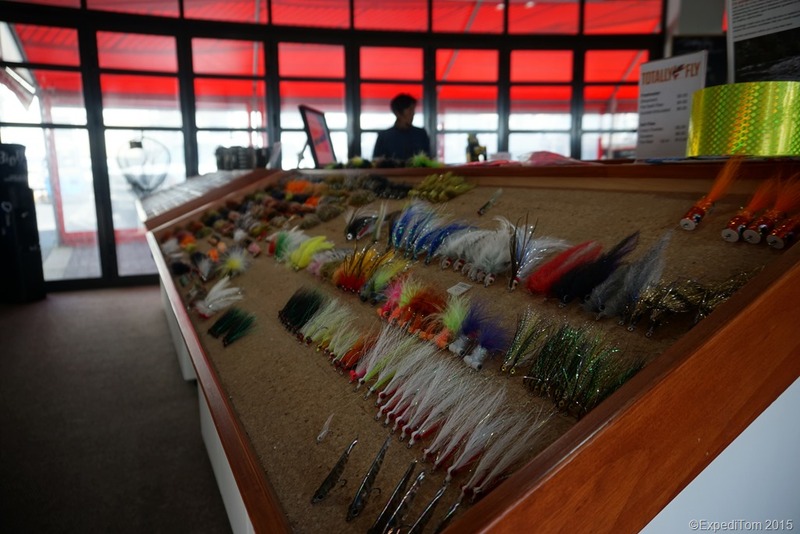 Additional there are plenty of nice tied flies and if you need any type of fly fishing gear I’m convinced that Belinda and Yoshi will do anything possible to get your desired gear. For more information about the store please head to their Website and if you want to stay up to date like them on Facebook. As it turned out, Yoshi is one of the most popular fly fisherman in New Zealand. 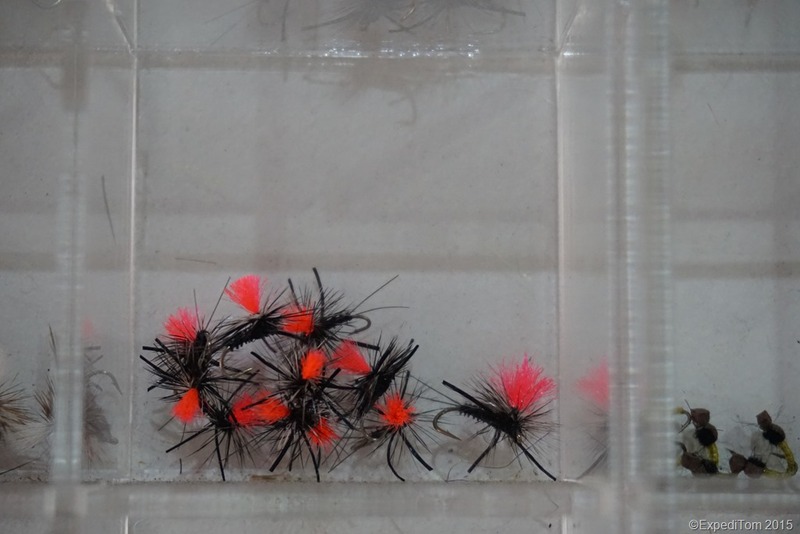 He has gained several top placing in New Zealand regional and national fly fishing championships including a winning the NZ championship in 2010. In addition he organised several NZ championship events and was also one of the organisers for the 2008 World Championships in New Zealand.